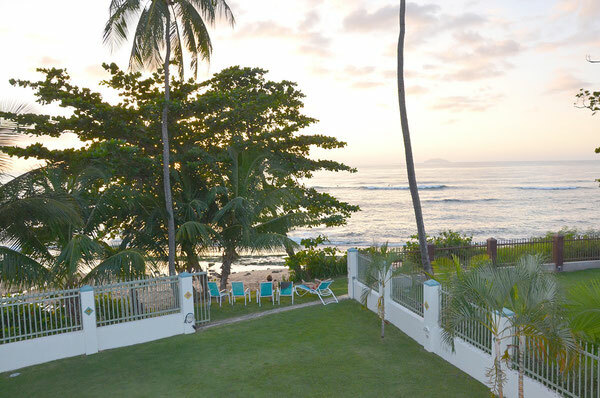 Azalea Beach House in Rincón, Puerto Rico is located in a private, gated beach resort community, just steps from the best beaches in Rincón. 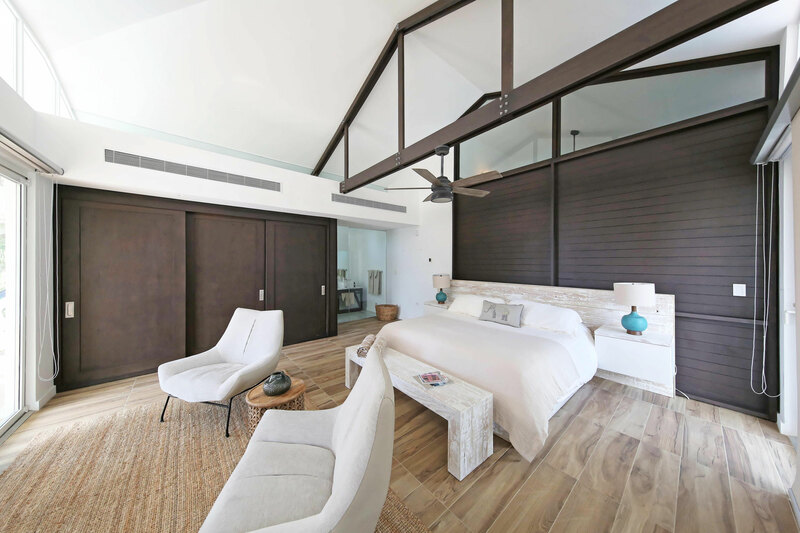 This light and airy beach house offers spacious accommodations, open spaces and privacy, with modern tropical decor, furniture and amenities. Enjoy tree lined sidewalks and a large pool with a shady gazebo. You can see and feel the ocean from this private Villa that offers amenities and comfort that sets it apart from the rest. Azalea Beach House is beautifully decorated and puts you in right the midst of the best that Rincón has to offer, just steps from the beach. You are just minutes from the best beaches, surf breaks, restaurants and beach bars. You are also in walking distance from art galleries, boutiques, farmer's market, art walk and a festival market. A car is not required to get around the local areas. 3 Locations right on the beach! 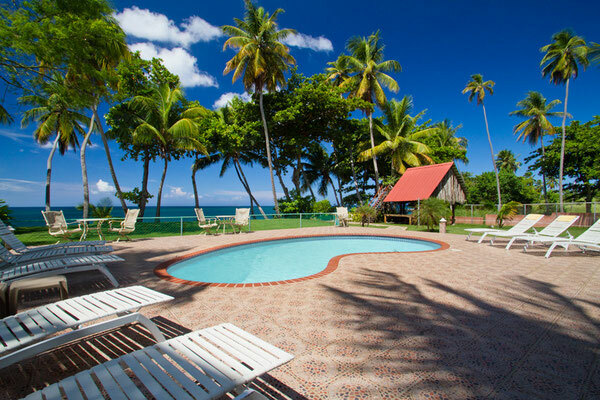 CASA POR FIN- Three locations on great beaches in Rincon: Sandy Beach, Dogmans, and Tres Palmas Marine Reserve. Comfortable accommodations for large groups. 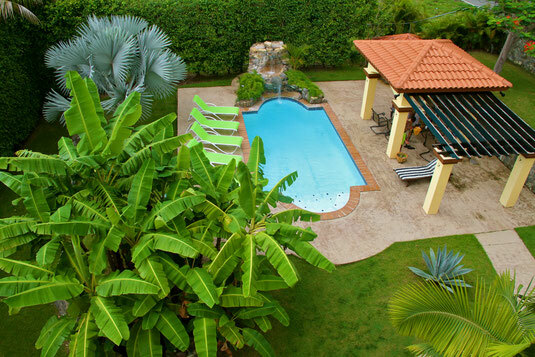 Elegance is the best way to describe this fabulous traditional style villa located only 100 yards to the beach in Bo Ensenada, the most coveted area in all of Rincon. The well manicured grounds adorned with numerous bougainvillea and tropical flowers have all that a large villa can offer, making a beautiful back drop for your wedding. The villa offers rental accommodations for up to 20 people with a 2 bedroom apartment for an additional fee. 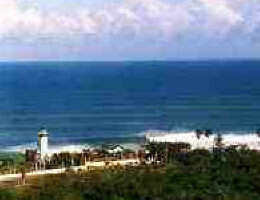 The Fish Eye View has two private apartments and a studio for surfers, and is above the Famous El Faro Lighthouse. You look down on the World Famous Surfing Beaches of Maria's, Indicators and Domes. You will enjoy our comfortable patios with cool breezes and spectacular views, watch for whales and enjoy the sun setting over Desecheo Island. Stroll out on the deck with your morning coffee and check out the surf just below the house. 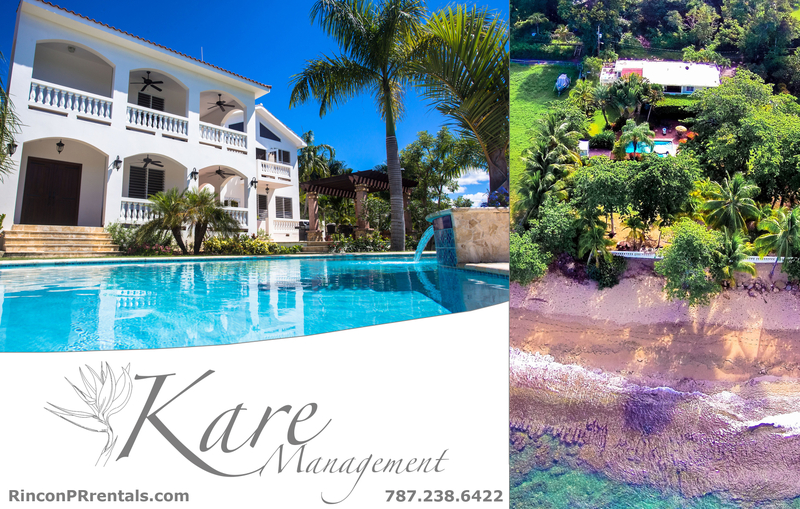 Kare Management has the most exclusive beachfront vacation rental properties in all of Rincon, Puerto Rico. 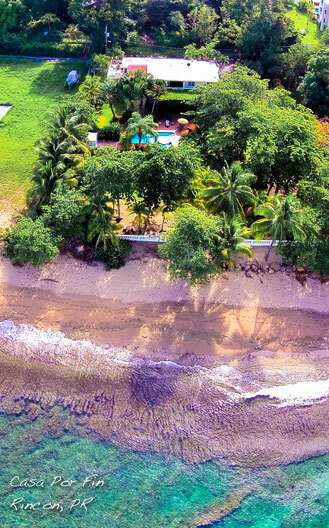 Whether you are seeking a beachfront villa for a large group or smaller vacation rental tucked into the jungles of Puerto Rico, browse through our spectacular properties to find your perfect vacation getaway! Maria’s is a new, 8-bedroom oceanfront villa located on Maria’s Beach. Maria’s is ideal for large gatherings such as family reunions, weddings, corporate retreats, and more. The spacious side lawn is perfect for a party tent! Enjoy the swimming pool, or go to the beach through our private access. Maria’s features 20-ft ceilings in the upstairs bedrooms, 6 full bathrooms, two fully equipped kitchens, two dining tables for 12, TV and Bluetooth speakers for smart phones in living rooms and master bedrooms, complimentary internet, hot tub and full wet bar on both upper decks, beautiful and unobstructed views of the ocean, A/C and ceiling fans in every bedroom and living room, washer/dryers, and gas grills on the patios. Two of the bedrooms and bathrooms are on the ground floor, ideal for guests with limited mobility. Maria’s can also be rented as two 4-bedroom units. 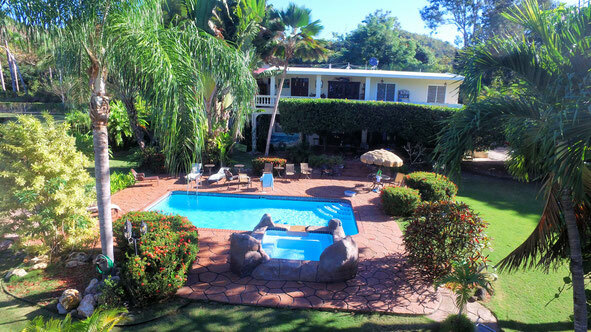 The Inn consists of four air-conditioned rental options spread across over 4 acres, offering Caribbean or garden views. 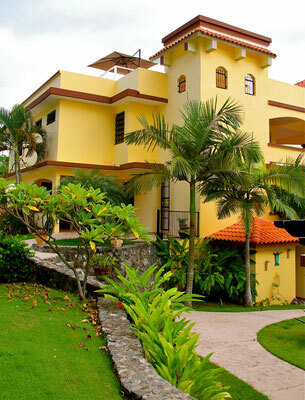 Hacienda Ensenada is comfortable and contemporary while the Villa Tres Palmas is tropical and elegantly rustic with carved balcony posts and dark wood exterior. 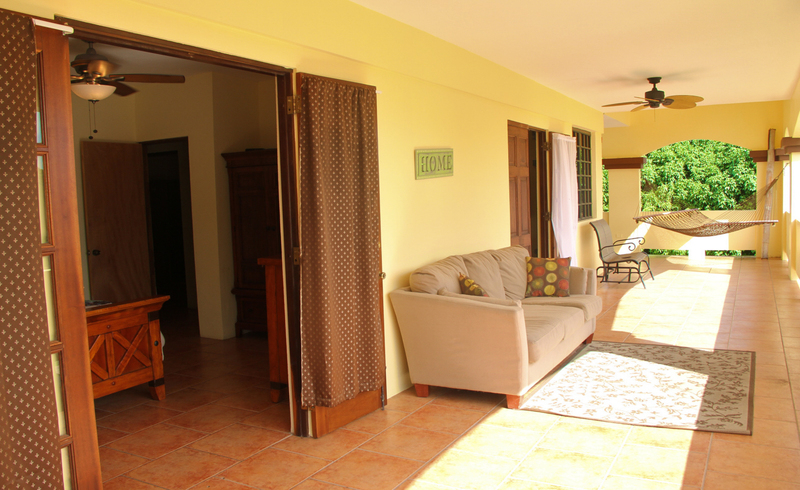 The casitas, Lemon and Coconut Houses, are 1 bedroom rentals that are cozy and personal. 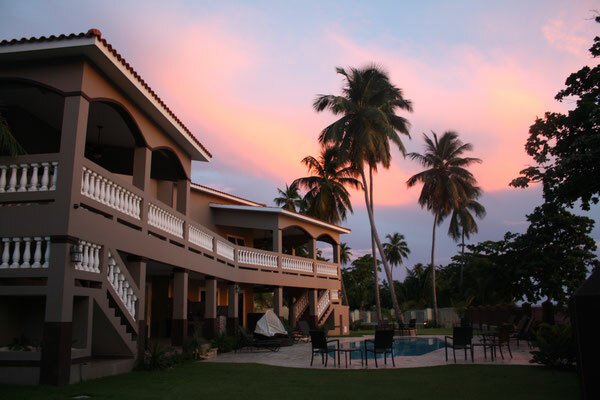 With accommodations ranging from one bed or up to six, The Tres Palmas Inn and Villas is the perfect choice for any vacationer. 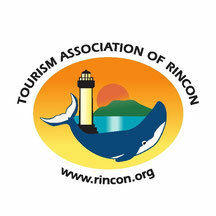 The Inn is located on the Tres Palmas Marine Reserve. Perfect!! 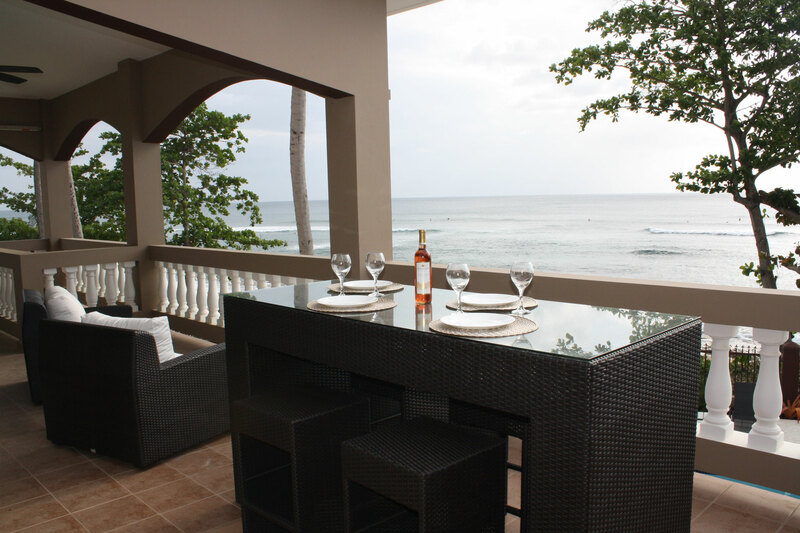 Luxury Caribbean Beachfront Villa located at the heart of Rincon's Surf and Beach culture, Playa Maria. 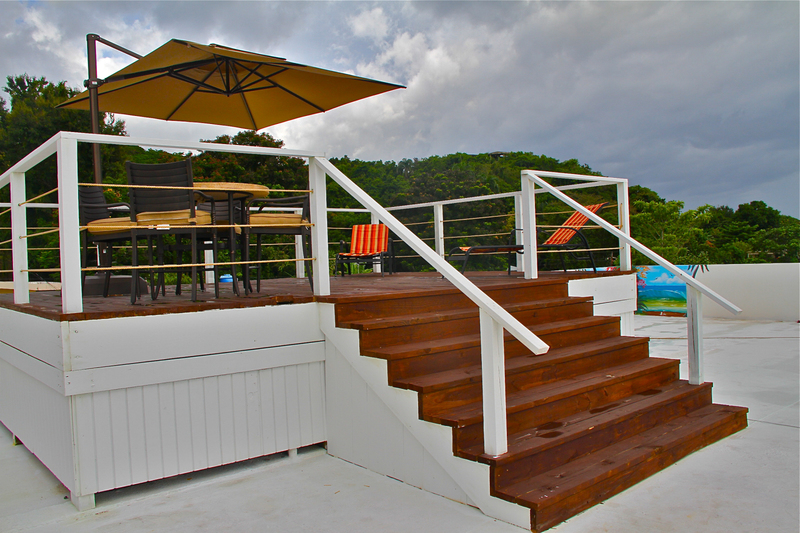 An ideally located watermen retreat in Rincon, Puerto Rico, with epic sunset views and direct access to Playa Maria. 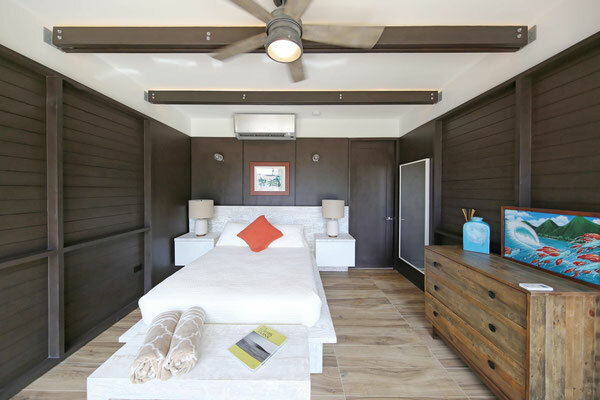 Two villas provide plenty of space for you and your family/friends to spread out and enjoy a killer time in one of the most chill surf locations in the Caribbean. The Oceanfront Villa has 5 bedrooms and 5 baths, an open living space with a gourmet kitchen, and easy access to Playa Maria for all of your waterman activities. Outdoor living provides a perfect spot to check the waves or relax by the salt water swimming pool. The Garden Villa is a 2 level, 4 bedroom/5 bath charming spot with a large terrace and balcony facing the ocean. 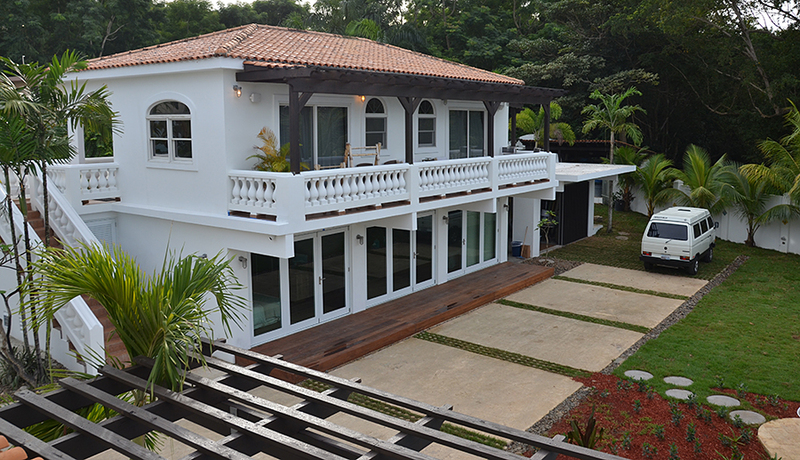 A full kitchen and living space to check the surf,makes this Villa an ideal place for a family or group of friends. 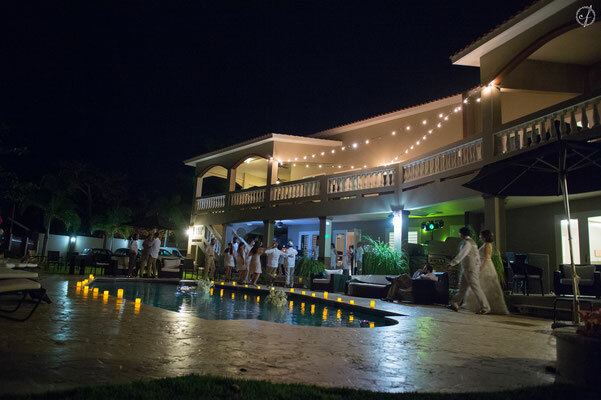 Each Villa can be rented individually or together to accommodate up to 24 guests.Light daily maid service, custom made shampoo, conditioner, and body wash by Lunaroma, local fruit and coffee are just a few of the many things we provide. We are a full service rental, customizing each trip to whatever you desire. Contact Elizabeth Hudson @ elizabeth@wndnwvs.com or 787-658-6648, para Espanol amy@wndnwvs.com or 787-930-9653.